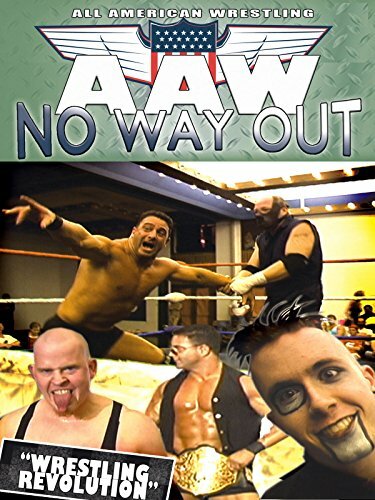 No Way Out is a Wrestling revolution! All American Wrestling brings you again death-defying battles of warriors all for a taste of vengeance. Wrestling at it's best! Defeated Heavy Weight Champions coming back and overpowering his enemy during bloody rounds filled with suicidal stunts, hard-core matches and no-holds barred action.